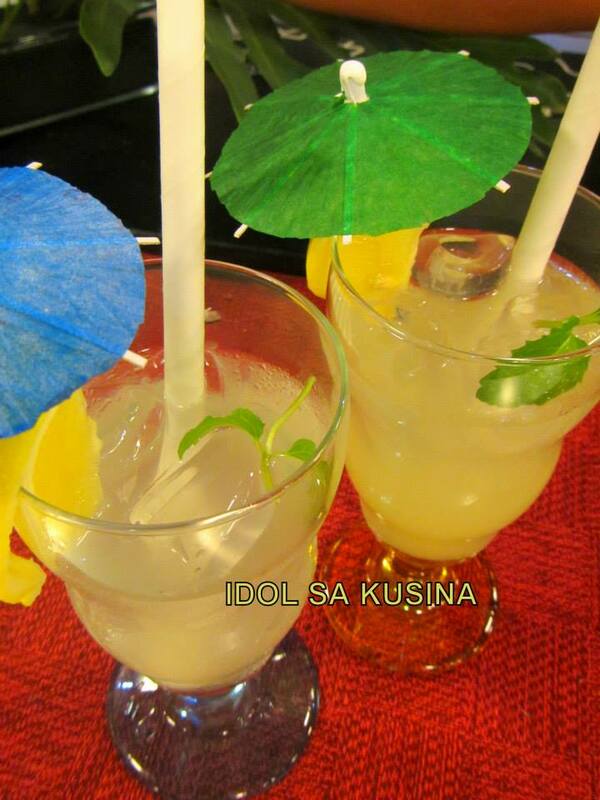 Here's Idol sa Kusina Recipe for Episode 94/May 26- HOME MADE LEMONADE. In a shaker or pitcher, combine fresh squeezed lemon juice, sugar syrup and water. Pour into glass with ice. 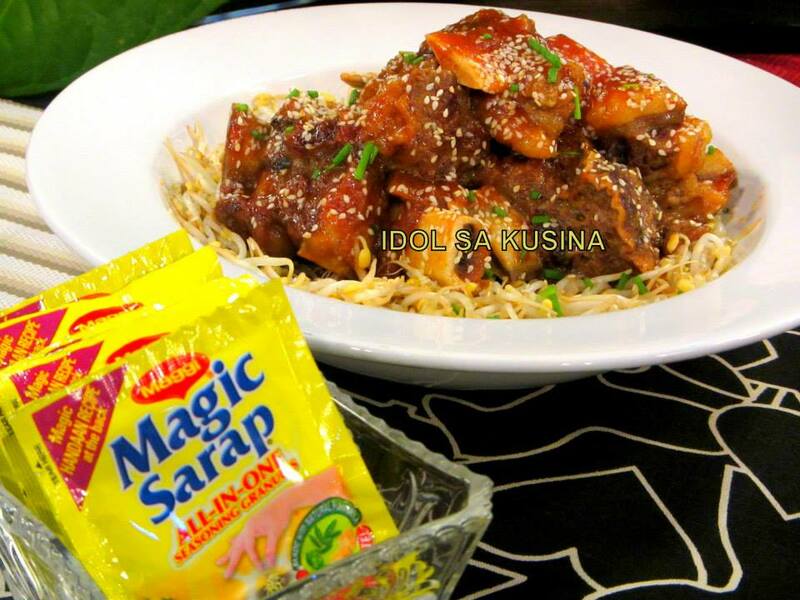 Here's Idol sa Kusina Recipe for Episode 94/ May 26- MAGIC KOREAN BEEF STEW. 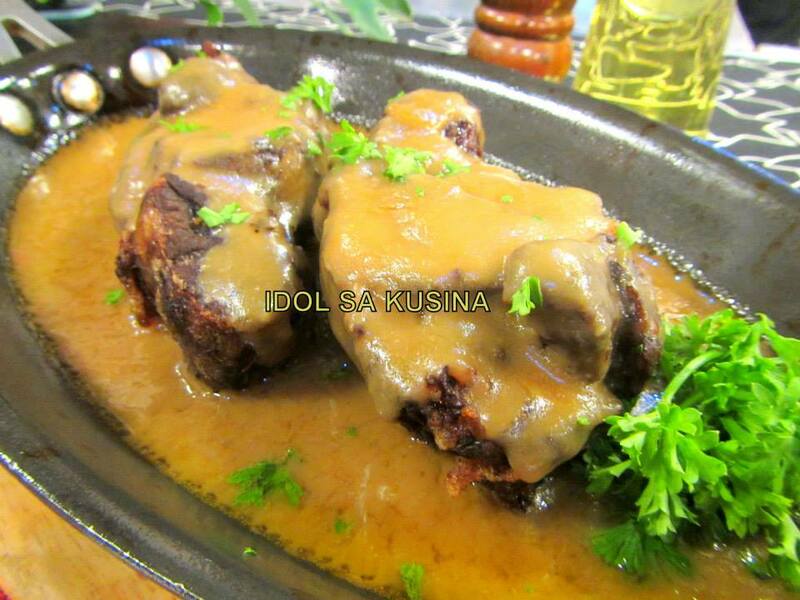 Here's Idol sa Kusina Recipe for Episode 94/May 26- SIZZLING CRISPY BEEF SHANK. 1. Place beef shank on top of the foil, then season with salt and pepper. 2. Add soy mire poix, soy sauce and Worcestershire sauce. 3. Wrap the beef and make sure it is sealed tightly. 4. Boil the beef for 2 hours until beef is soft. 5. when done, drain the beef and deep fry until crispy. Chop into serving pieces and place on sizzling plate then pour gravy on top and garnish with parsley and fried garlic. FOR THE GRAVY --- make roux then add beef stock , soy sauce and Worcestershire sauce. Season with salt and pepper. 1. Pour crumbs into a medium bowl; stir in sugar. Add butter, and stir until well combined. 2. Press the crumb mixture into a springform pan, spreading it 1 1/2 to 2inches up the side; press flat. Chill crust in freezer at least 10 minutes. 3.Meanwhile, make the filling: Using an electric mixer set at medium-high speed, beat the creamcheese in a large bowl until smooth. 4. Beat in the condensed milk a little at a time. Then add in the lemon juice and vanilla. 5. Pour the filling into the crust; smooth the top with a rubber spatula. Cover with plastic wrap, and refrigerate until firm, 2 1/2 to 3hours. Top with blueberries and serve. 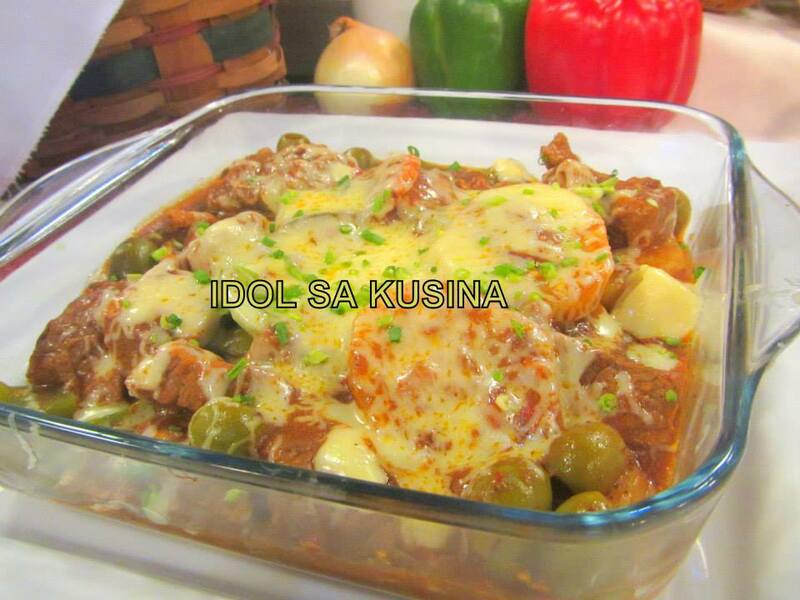 Here's Idol sa Kusina Recipe for Episode 93/ May 19- BAKED CHEESY CALDERETA. 1. In apot, saute onions and garlic and half of the red bell pepper. Add beef chunks. Let brown. 5. 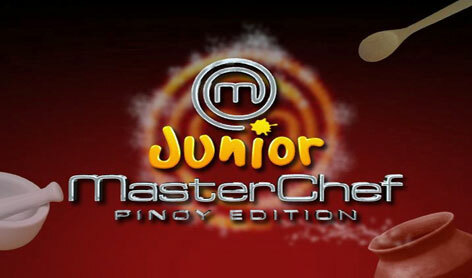 Transfer to a baking disg and top with grated cheese and crushed crakers and brown in the oven or broiler. Garnish with spring onions. 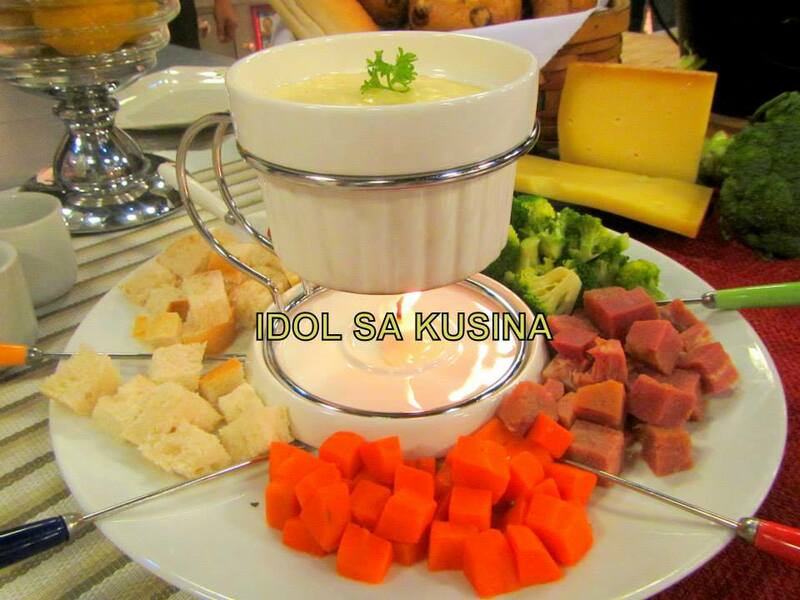 Here's Idol sa Kusina Recipe for Episode 93/ May 19- CHEESE FONDUE. 2. Rub the interior of a medium saucepan with the peeled garlic and place over medium heat and add the wine. 3. Bring to a simmer and add the cheese mixture, one handful at a time. Stir in the nutmeg. 4.Stir over low heat until smooth and cheese is melted and bubbling/ Transfer the cheese mixture to a fondue pot and serve with veggies and bread. 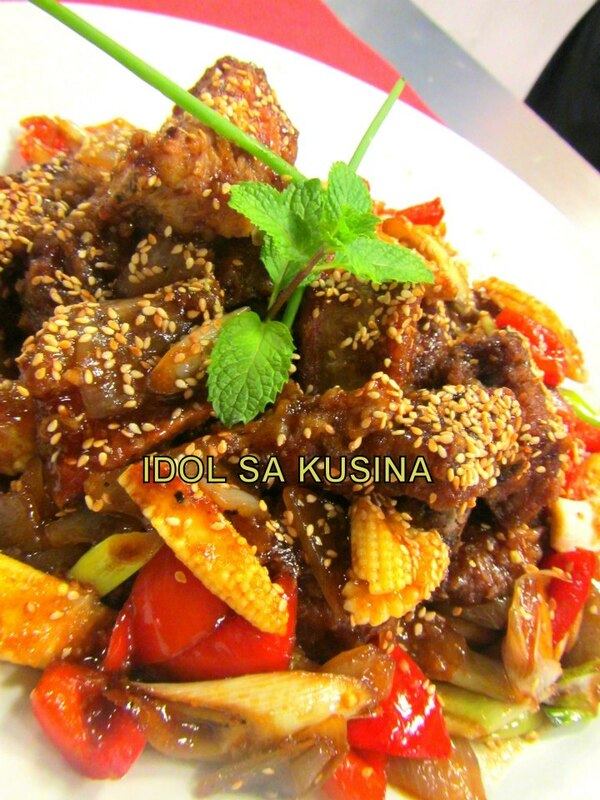 Here's Idol sa Kusina Recipe for Episode 92 / May 12- CRISPY PORK SPARERIBS. 1. 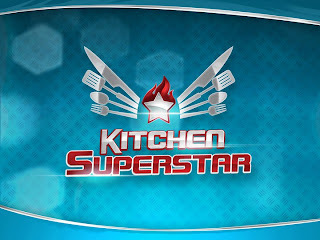 In a bowl, make the marinade by mixing five-spice powder, chili powder, garlic puree, gin, sesame oil, sugar, salt and pepper. Marinate the sapreribs for a few minutes. 3. In a wok, stir fry garlic, young corn, finger chillies, bell peppers, onions until fragrant. 5. Pour gin and flambe, add oyster sauce and season with salt and pepper. 6. Add a little stock, toss the wok until everything is coated and simmer for a few minutes. 7. Transfer to a plate and garnish with leeks and serve. 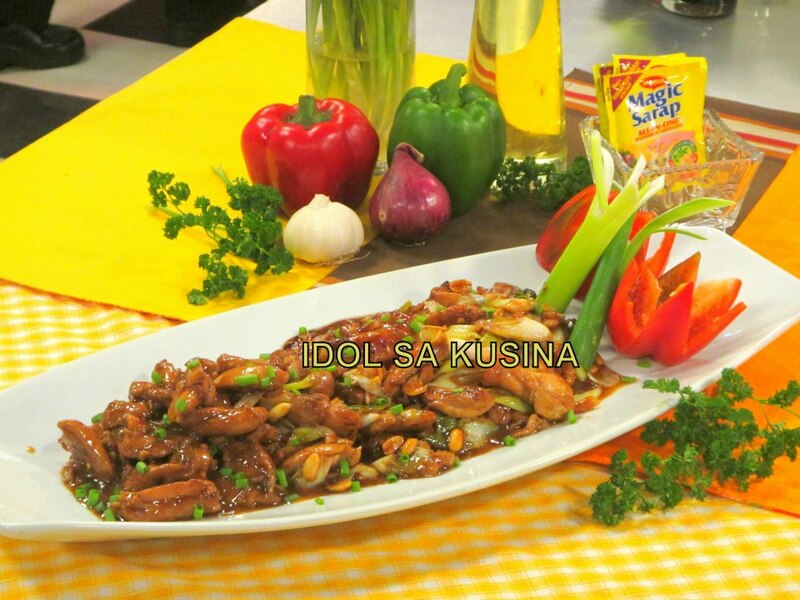 Here's Idol sa Kusina Recipe for Episode 92 / May 12- MAGIC CHICKEN WITH PEANUT STIR - FRY. 5. Trabsfer into a serving plate, garnish with spring onions and serve immediately. 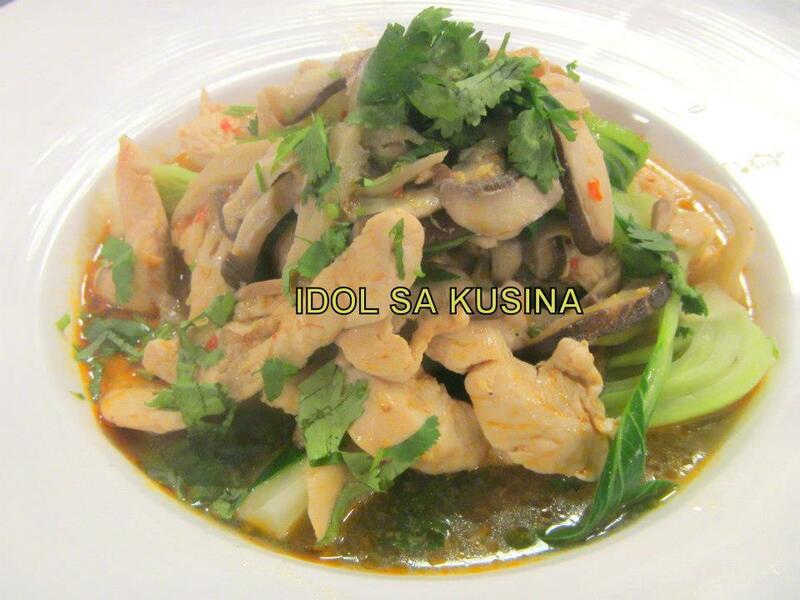 Here's Idol sa Kusina Recipe for Episode 91 / May 12- CHICKEN AND TRI-MUSHROOM SOUP. 1. In a bowl, quick marinate the chicken with sherry, soy sauce and sesame oil. Set aside. 2. Meanwhile, in a wok saute garlic ang ginger puree, then add in the chicken and mushrooms. Saute until fragrant. 3. Add in the sugar, rice wine, chili-garlic sauce and stri-fry on high heat. 4. Add in green onions and chicken stock. 5. Bring to boil then add bokchok and egg noodles. 6. Serve into bowls and garnish with cilantro. 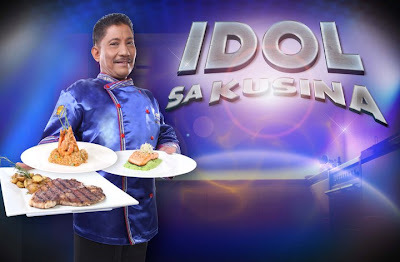 Here's Idol sa Kusina Recipe for Episode 91/May 5- TIBOK - TIBOK. 1. 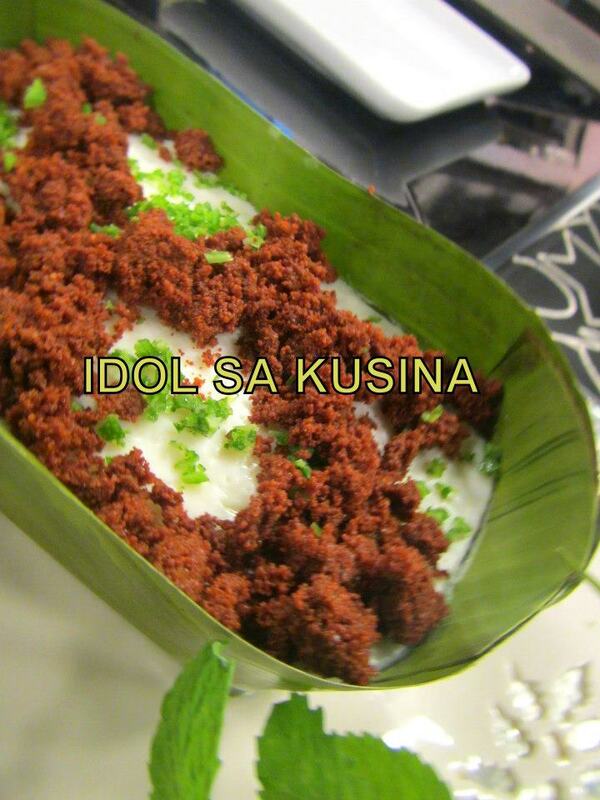 In a sauce pan, mix carabao's milk, glutinous rice powder, cornstarch, and sugar. Cook at low heat, stirring mixture constantly. 3. Grease a small square baking pan with oil then top with a greased banan leaf. 4. Pour mixture in and spread evenly. Let mixture cool then top with latik. Slice into squares. 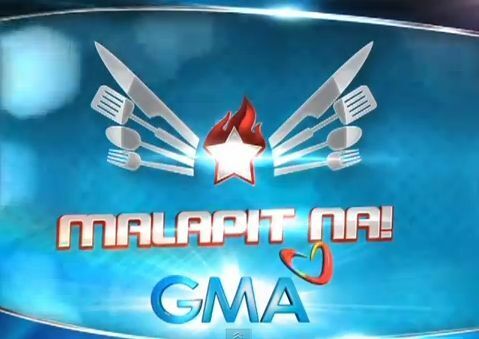 Here's Idol sa Kusina Recipe for Episode 91/May 5- PALABOK WITH LECHON CARAJAY. 1. Heat the cooking oil and saute the dreid prawns and garlic. Next, add the flour and the achuete. 2. Add the prawn stock, a little at a time until sauce thickens. 3. Add fish sauce and season with salt and pepper. 4. In another pot of boiling water, add the bihon noodles and cook until tender. 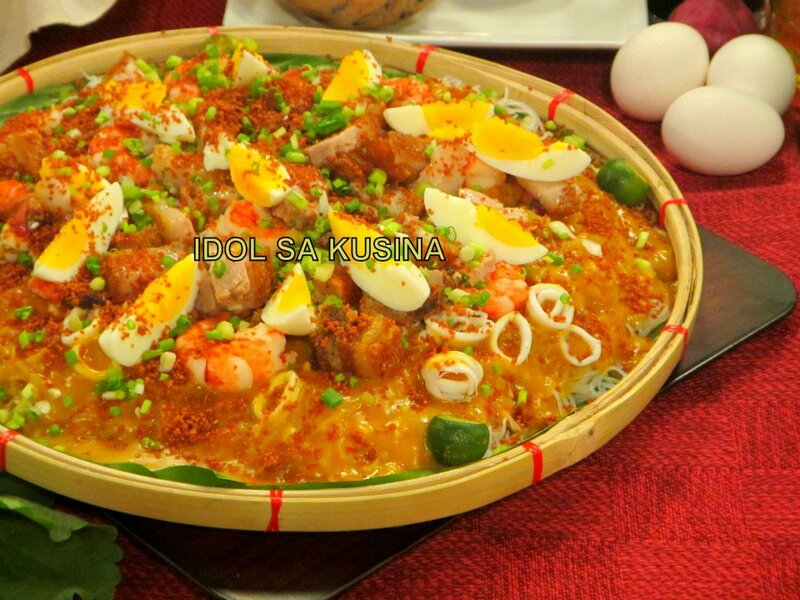 Strain then place in a bowl top with the palabok sauce, lechon carajay, and other toppings. 1. Boil water and add shrimp head and shells. Then bring to a simmer. 2. Crush the head and shell of shrimp to extract every flavor. 3. Simmer again then set aside. 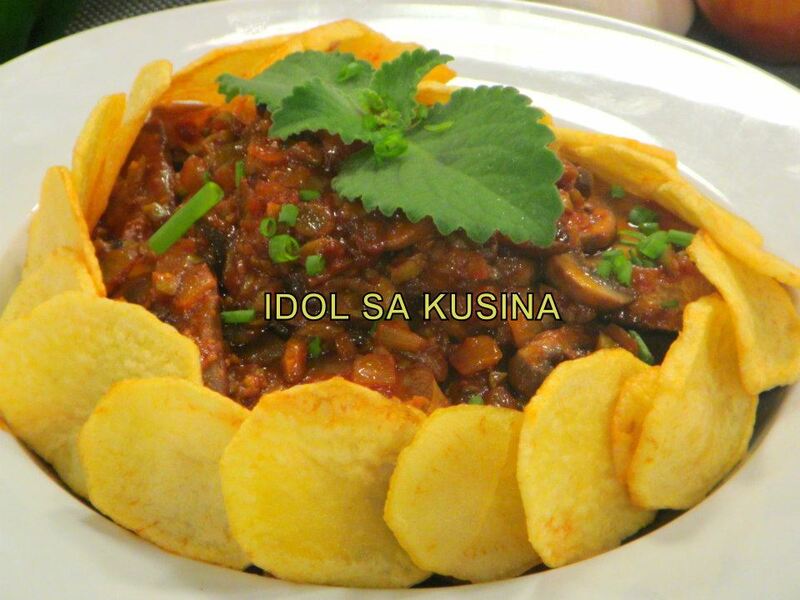 Here's Idol sa Kusina Recipe for Episode 91 / May 5- LENGUA NI MELY. 1. 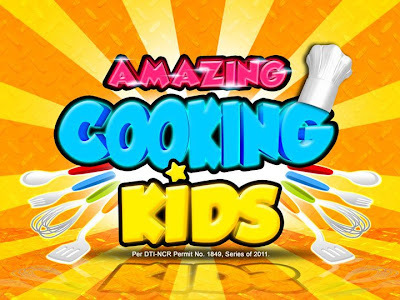 In a frying pan, heat oil and fry tounge until brown. Drain and set aside. 2. Fry potatoes, set aside,. Then saute the mushrooms, set aside. 3.In a sauce pan, heat oil and saute garlic and onion. 4. Add tounge, stock, tomato paste, bay leaf, white wine, oyster sauce, sugar and season with salt and pepper. 5. Simmer for 2 hrs or until tounge is tender. Add more water if needed. Add green olives last. 6. Take out the tounge and slice diagonally. 7. Transfer to serving plate with potatoes and mushrooms. Pour the sauce on top and garnish with spring onions. Serve. 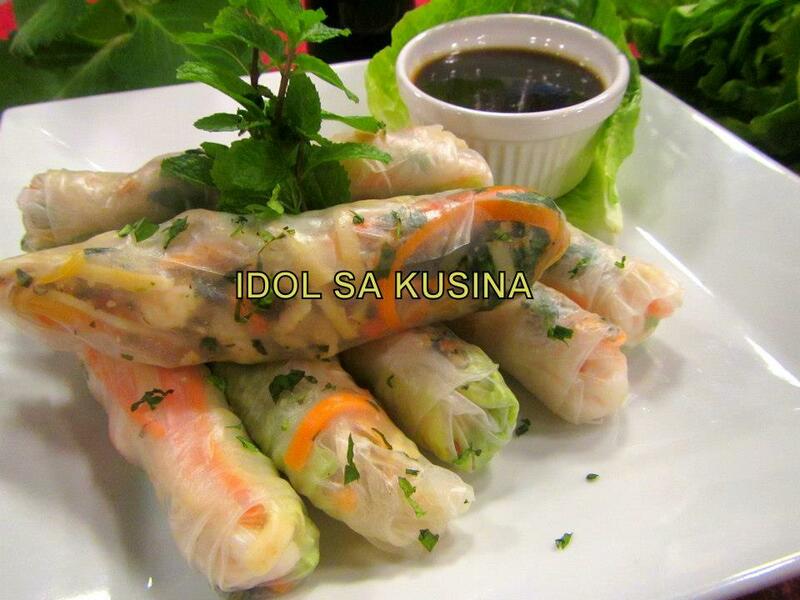 Here's Idol sa Kusina Recipe for Episode 91 / May 5- VIETNAMESE LUMPIANG SARIWA. 1. In a small bowl, combine sugar, garlic, peanuts, cilantro, mint, abd basil and set aside. 2. In a pan, saute carrot and ubod. Pour water and simmer until ubod is almost cooked. Set aside. 3. To assemble, lay the rice noodle on a board. Place the lettuce leasf then place ubod and carots. 4. Then place the shrimps and the peanut herb mixture at the last. 5. Roll tightly and slice into serving pieces. 2. Add slurry, and stir. When thickened, add sesame oil and serve with lumpia. PHL exports 35 tons of aromatic, black rice to Dubai. With rice self-sufficiency in sight, the Philippines after 40 years will once again export rice, initially comprising of 35 metric tons (MT) of aromatic, long-grain, and organic black rice bound for Dubai, United Arab Emirates. Secretary of Agriculture Proceso J. Alcala, who led the ceremonial send-off at the Manila Harbor Center yesterday (May 6, 2013), said the event is historic as it ushers in a new era in the country’s rice industry and the agriculture sector, in general. “Ang okasyong ito ay makasaysayan at patunay lamang na kayang-kaya ng ating mga magsasaka ng makaani at maka-export ng kalidad na bigas patungong ibang bansa [This occasion is historic and indeed proves that Filipino farmers can produce and export quality rice to other countries],” Secretary Alcala said. As the country is set to achieve rice sufficiency by end of this year, he said it is prudent to start eyeing the export market, particularly for fancy or aromatic, long-grain white varieties and organic colored and heirloom rice varieties, where Filipino farmers are competitive. He said the initial rice export was a result of concerted efforts of farmers’ groups, the private sector, and the DA family all over the country. “Ang pagluluwas natin ng bigas ngayon ay bunga ng maigting na pagtutulungan ng mga samahan ng mga magsasaka, pribadong sektor at mga pinuno at kawani ng Kagawaran ng Pagsasaka sa buong bansa,” Secretary Alcala said. He said the initial 35-MT shipment is composed of 20 MT of ‘Jasponica’ or long-grain, aromatic white rice variety, and 15 MT of organic black rice. The Jasponica aromatic white rice was produced by farmers from Talavera, Nueva Ecija, who planted a commercial variety of SL Agritech. The black rice was produced by farmers from Mlang, North Cotabato, who are members of the Bios Dynamis Farmers’ Cooperative, in partnership with the Don Bosco Development Foundation. The black rice was milled and packed at a DA-KOICA rice-processing center in Matanao, Davao del Sur. The DA through its national rice program directorate coordinated the initial export rice shipment to Dubai with the Vegetable Importers, Exporters and Vendors Association (VIEVA). Together with other DA family officials, regional directors, the private sector and farmers’ groups, Secretary Alcala also led the ceremonially send-off of 166 MT of shallots (or small red onions locally known as ‘lasona’) bound for Indonesia. Another batch of 80 MT aromatic and heirloom rice varieties are set for export in succeeding months, said DA assistant secretary and national rice program coordinator Dante S. Delima. It is composed of 40 MT of long-grain, aromatic white rice bound for Hong Kong, and 40 MT of Cordillera heirloom rice to the United States. 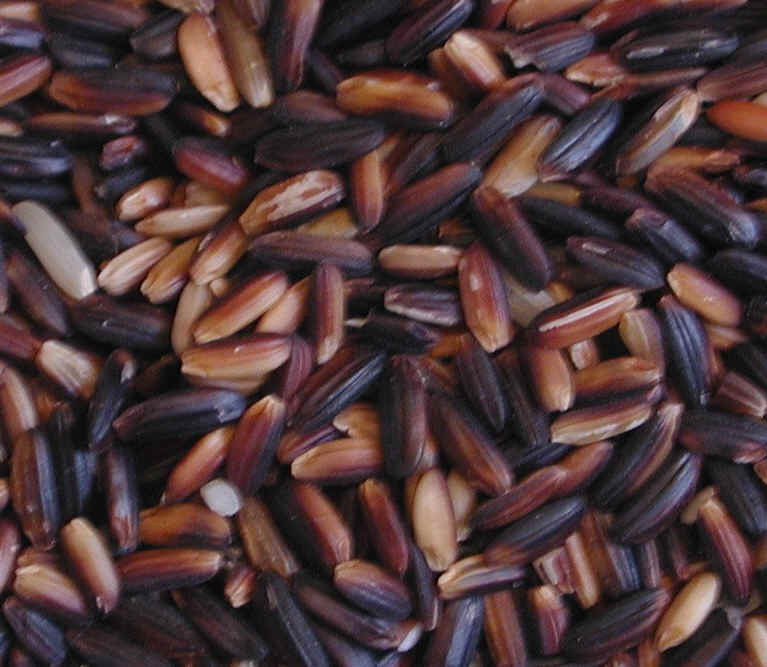 He said the DA is also sending a trial shipment of 800 kilograms of black rice to the Netherlands. The DA—in partnership with farmers’ groups and the private sector—is finalizing negotiations with other prospective buyers in Singapore, the Middle East, and Africa. “At the rate we are going, we are confident we could meet our self-imposed target of 100-metric tons of rice exports by the first half of the year,” Delima said. Among those present during the send-off ceremonies were: Atty. Miguel Varela, president of the Philippine Chamber of Commerce and Industry; SL Agritech president and CEO Henry Lim Bon Liong; VIEVA president Lea Cruz; Romano Laurelia of Bios Dynamis; and Maria Helenita Gamela of Don Bosco Development Foundation. Dozens of DA officials also graced the event, led by assistant secretaries Dante Delima and Salvador Salacup, National Food Authority Administrator Orlan Calayag, Director Eufemio Rasco of the DA-Philippine Rice Research Institute, Bureau of Plant Industry (BPI) Director Clarito Barron, High Value Crops Development Program (HVCDP) Director Jennifer Remoquillo, Agribusiness Marketing Assistance Service (AMAS) Director Leandro Gazmin, National Agribusiness Corporation (NABCOR) President Honesto Baniqued, and all the DA regional executive directors all over the country. A May 6, 2013, press release from the Department of Agriculture. 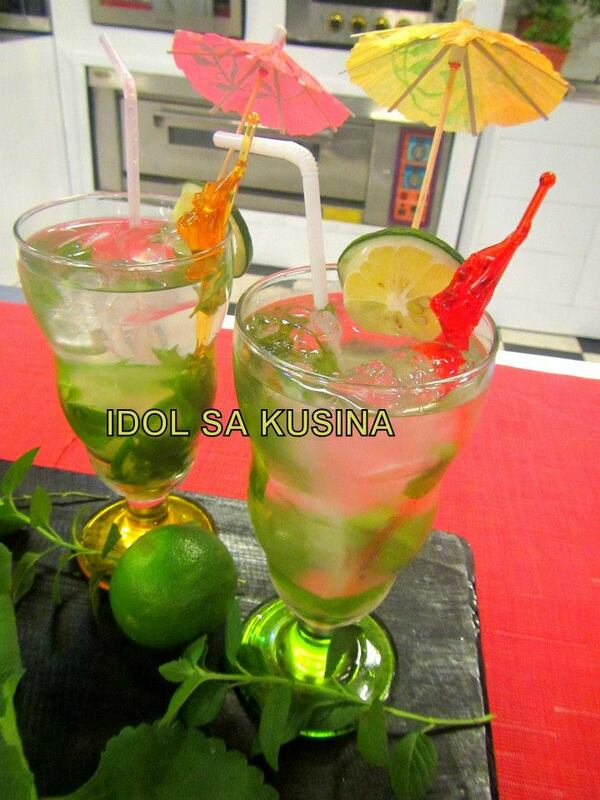 Here's Idol saKusina Recipe-Ep. 90 / April 28- VIRGIN MOJITO. 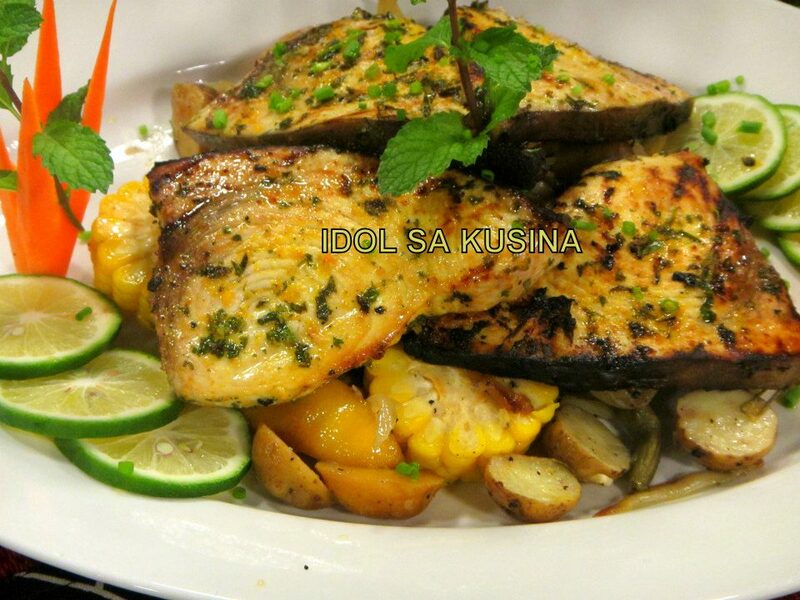 Here's Idol sa Kusina Recipe for Episode 90 / April 28- GRILLED HERB MARLIN WITH VEGGIES. 1. Pre-heat your grill medium-low heat on one side and high heat on the other side. 2. pat fish dry with paper towels, and season both sides with salt and pepper. 3. On a large plate, mix together the chopped fresh herbs, lemon, orange zest, olive oil and a little salt and pepper. 4. Generously coat both sides of the fish with the herb mixture and allow the fish to marinate for 5 minutes. 5. Grill fish on both sides until done. Just before serving, squeeze a little lemon juice or orange juice on top of the fish. 3. Fold tightly and seasl, place in the grill until potatoes are done. 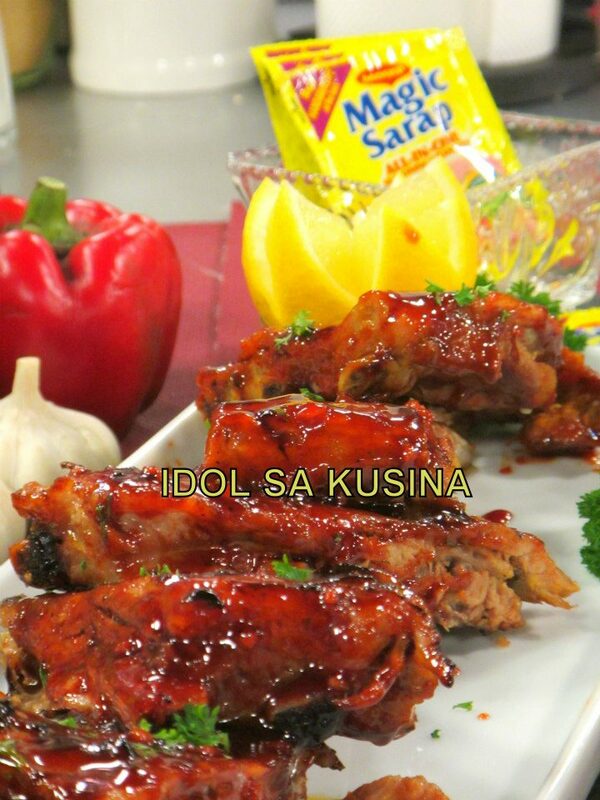 Here's Idol sa Kusina Recipe for Episode 90 / April 28- MAGIC BABY BACK RIBS. 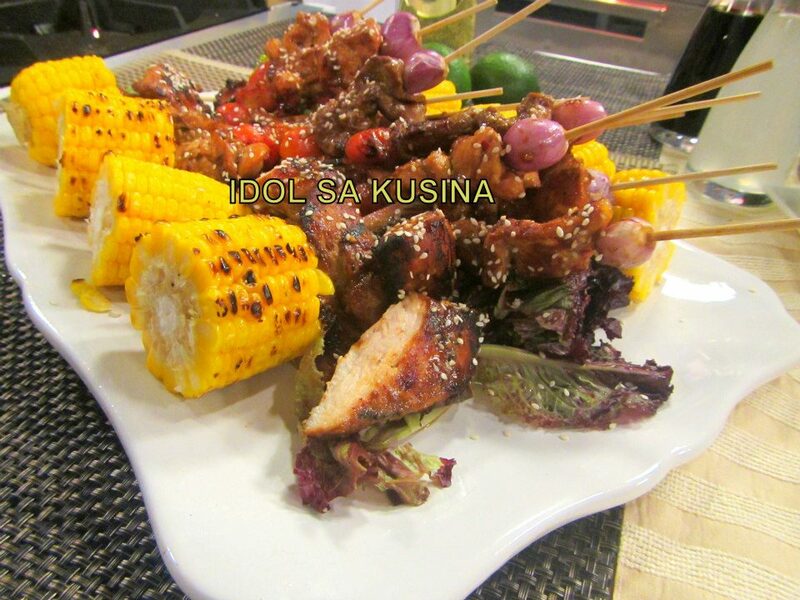 Here's Idol sa Kusina Recipe for Episode 90 /April 28- ASIAN BBQ PLATTER. 1. 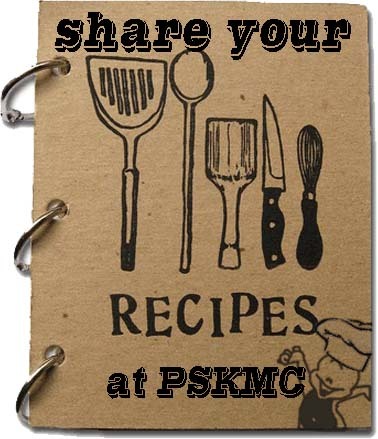 Combine marinade ingredients in a bowl and mix. 2. Place Chicken, pork, and beef in he marinade and chill for 30mins to an hour. 3. Skewer meat with shallots and tomatoes and grill until done. 4. Garnish with spring onions.